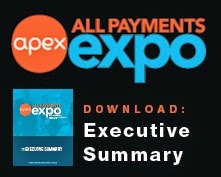 All Payments Expo Blog: Facebook: The Next Player in Prepaid? Facebook is expanding their prepaid presence with the launch of its own branded gift card. The card began rolling out last week and continues to expand availability gradually for U.S. users. This card is currently available for use at four merchant partners; Jamba Juice, Olive Garden, Sephora, and Target. Once a user physically possesses the card, gift amounts will be loaded onto that card – which has separate balances for each merchant. Balances are available to monitor from within users Facebook accounts, and users will receive a notification every time a charge is made. This is an interesting move from Facebook – especially given the numerous more flexible gift card options in the market. Does a move from a social media heavyweight like Facebook have merit or do their failed attempts at virtual currency hang a shadow over this development? Either way you see it, Facebook’s move clearly denotes one thing – prepaid is a growing industry and competition continues to heighten. Prepaid Players – let us know what you think about this move from Facebook! 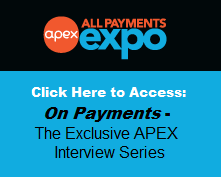 See the full article from Paybefore here.